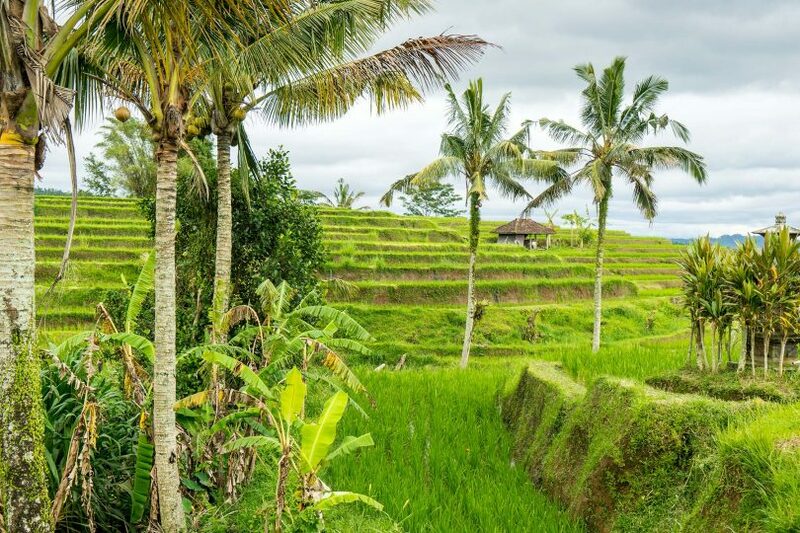 Before tourists arrived on Bali, the Indonesian island had developed a beautiful cultural landscape that’s still visible… but under threat. If you’ve been thinking about learning how to build websites, perhaps this coding institute in Bali is the perfect mix of school and retreat. The diving may be the main attraction at Raja Ampat but this Indonesian archipelago also has plenty of culture to explore. These islands have the richest marine biodiversity in the world. Divers have discovered the region but it’s still an adventure for the average traveller. The Indonesian city of Yogyakarta has two incredible temples within easy reach. Here is the story of Prambanan, the largest Hindu complex in the country. Shopkeepers sit on stools and sell vegetables, fires burn with pots boiling on top, a woman cuts open a coconut. This is a market as authentic as they come! When Indonesia’s Mount Merapi erupted in 2010, lava come pouring down the slopes at 110km/h. The villages in its path didn’t stand a chance! Will this mountain rewrite our history? The sprawling metropolis of Jakarta can seem daunting these days. It’s hard to imagine it was so small just a century ago… but that heritage still exists.